Get ready to be blown away by some exhilarating performances, and join some of the most versatile singers at Lock & Key this weekend making this night one you will always remember. On Friday, January 19th BollyJazz brings a refreshing approach to playing classic Indian Film tunes through Jazz rhythm and harmony formats, keeping the melodies intact. 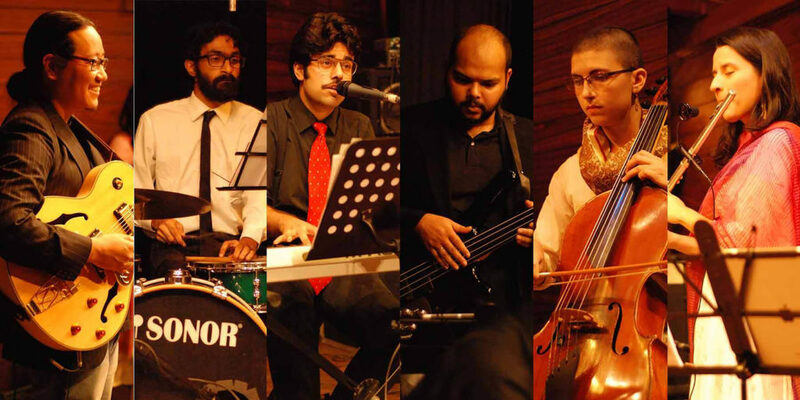 The concept brings various musicians in collaboration to create a unique sound to the commonly heard songs of the Indian cinema of the 50’s and 60’s mainly. In a time where any experimentation with Bollywood music simply means remixing popular tunes to club beats, Nikhil Mawkin envisioned an amalgamation of two completely different Bollywood music and Jazz. 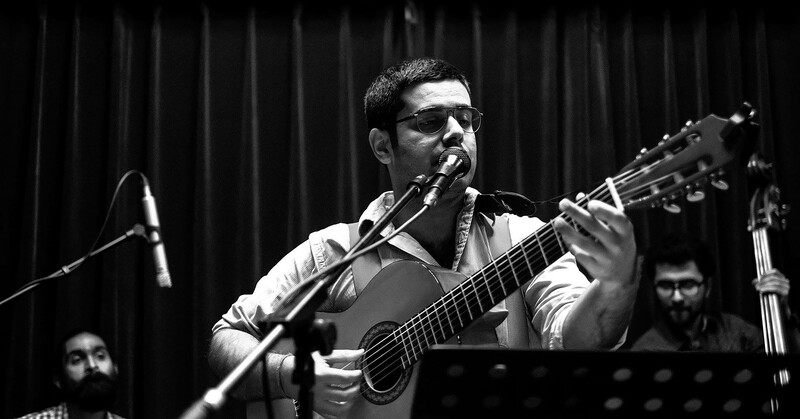 Saturday, 20th January shall be studded with Robin and Adhir’s delightful music. 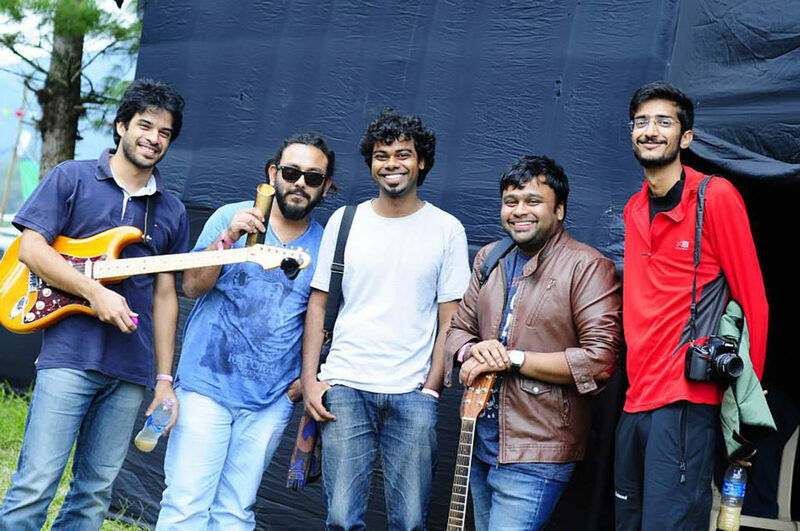 They are a part of a Delhi-based band, Five8 that draws together raw rock and funk grooves with rich harmonies and catchy melodies in an exciting blend of composition and reactive improvisation. Taking the listener through different moods and soundscapes, their music can be looked at as a day-in-the-life of any of us! 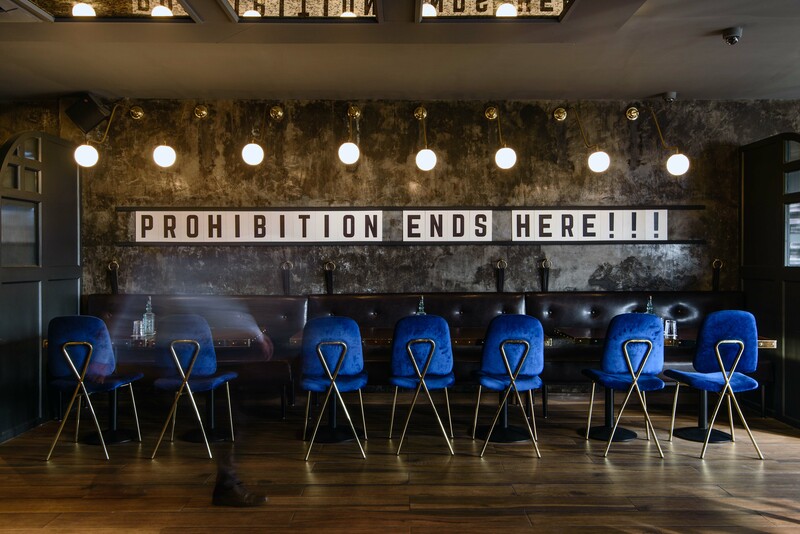 Adding to the vibe would be Lock & Key’s speakeasy-themed interiors and vintage craft cocktails. This Rooftop Pub In Ansal Plaza Is The Craziest Nightlife Party Place!